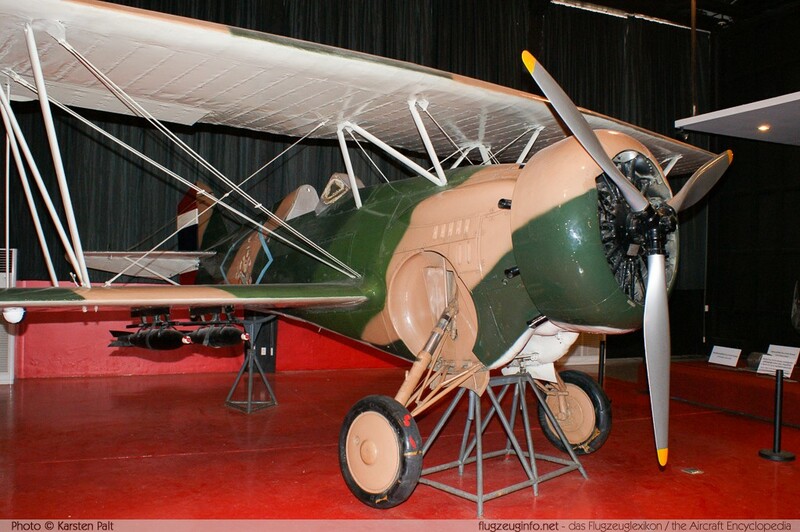 The Curtiss F11C Goshawk / Hawk II and BF2C Goshawk / Hawk III is a series of single-engine single-seat fighter bomber biplane aircraft produced by the US-American manufacturer Curtiss Aeroplane and Motor Company later Curtiss-Wright Airplane Company. The Curtiss BF2C (Model 67) and the Hawk III (Model 68) differ from the F11C (Model 64) and the Hawk II by having a retractable landing gear. The Hawk II which was the export variant of the Curtiss F11C was sold to Bolivia, Chile, China, Colombia, Cuba, Germany (2), Siam (Thailand) and Turkey. Customers for the Hawk III (export variant of the BF2C Goshawk) were Argentina, Siam and Turkey.